Luxury homes can be found all around the First Coast. 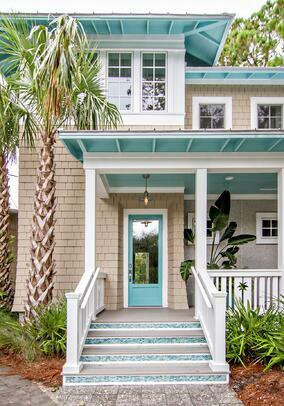 From the coastline of the Atlantic Ocean and the banks of the St. Johns River to area's only a short distance from the water, there's something for just about every high-end home-buyer. The vibrant master-planned Nocatee community is home to five distinct neighborhoods with estate-style and custom home offerings. 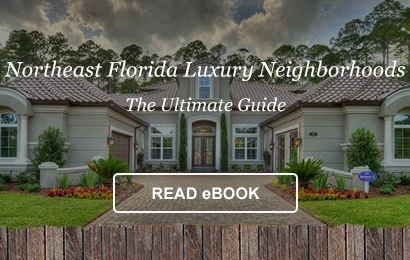 The Ultimate Guide to Northeast Florida Luxury Neighborhoods provides readers with a comprehensive overview of the luxury housing market, from as far north as Neptune Beach to as far south as St. Augustine. For more information on luxury new homes in Nocatee, check out Nocatee.com, stop by the Nocatee Welcome Center or call 1-800-NOCATEE.